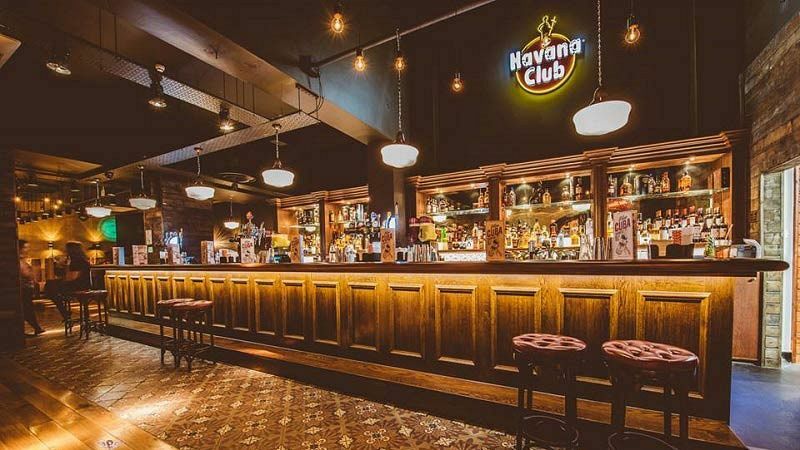 Experience a slice of Havana right here in Nottingham this festive season with an incredible Cuban themed Christmas party night that comes with a mouth-watering three-course meal. It’s the ideal way to round off all the hard work of the past year and let that workplace tension melt away. 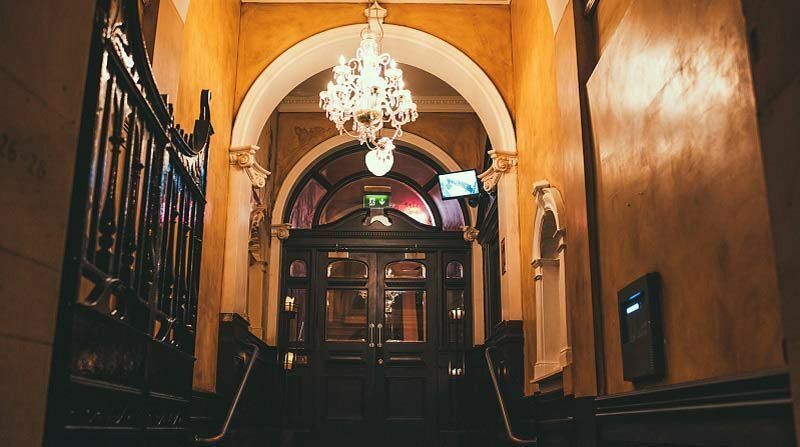 Experience an evening filled with great food, drink and entertainment as you and your team join other like-minded groups looking to celebrate the Christmas season in style! 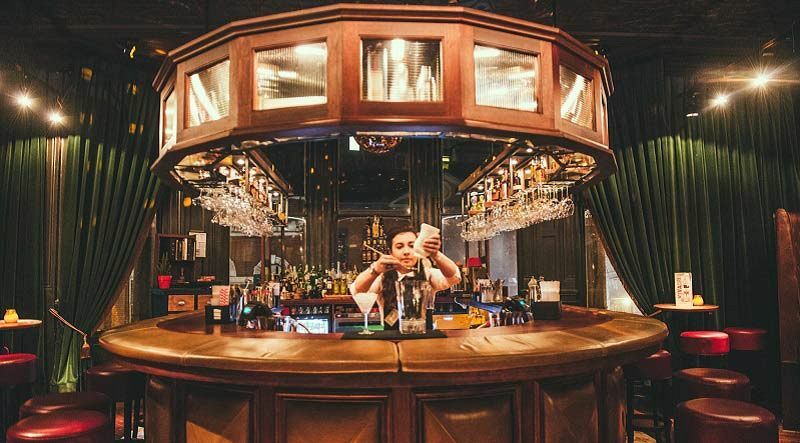 On the night of the event, you’ll make your way to the venue where you’ll be met by the friendly and dedicated team, who will provide you with a tasty chilled welcome drink to start the night in style! 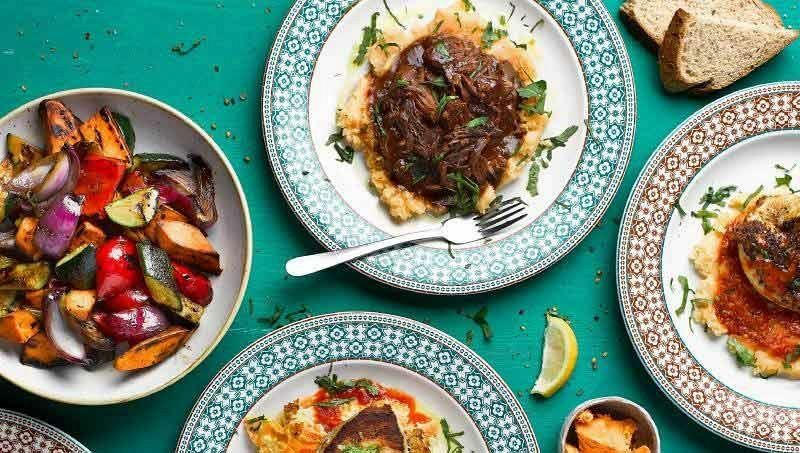 Enjoy a catch up with friends as you sip upon your drink and take in the festive décor of the venue, before taking a seat and preparing ready to indulge in a sumptuous three-course feast which will be sure to give everyone a tasty of the Caribbean! After you’ve enjoyed your festive feast, the night continues with a live performance from the amazing band, who will keep you dancing into the night – lose yourself in the contagious Cuban beats and rhythms and make this a night to remember!